COLORED ME BLUE is the sire of following foals. He is HERDA Negative. Available for purchase via current owners. Please inquire. Patty wraps up the foaling season. This filly has an outstanding pedigree packed with Champions. She is a bigger type mare with excellent conformation, personality, and athletic ability that you need in your foundation broodmare band. 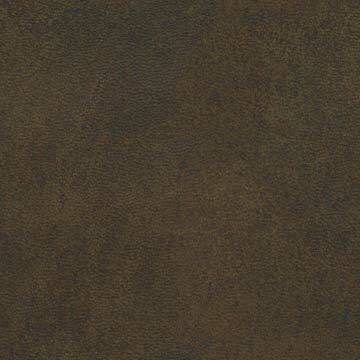 This mare is very quiet and cooperative. 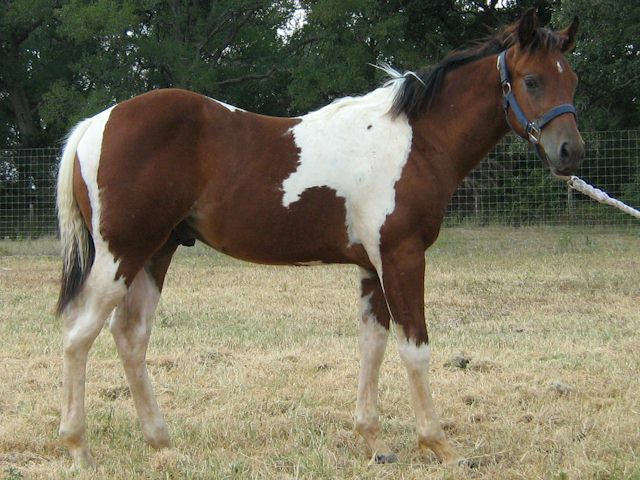 She will be extremely diverse in what discipline you choose with her and will be a valuable broodmare in the future. The legends on the papers are: Color Me Smart (First $2 million Paint cutting sire) by Smart Little Lena (All-time cutting sire); Peppy San Badger (NCHA Hall of Fame) and All-time cutting mare, Royal Blue Boon. The maternal side has Shots Flying Spark (Reserve world champion and champion producer) and Calicos Lady Wolf (Reserve world champion with 300 performance points and champion producer). 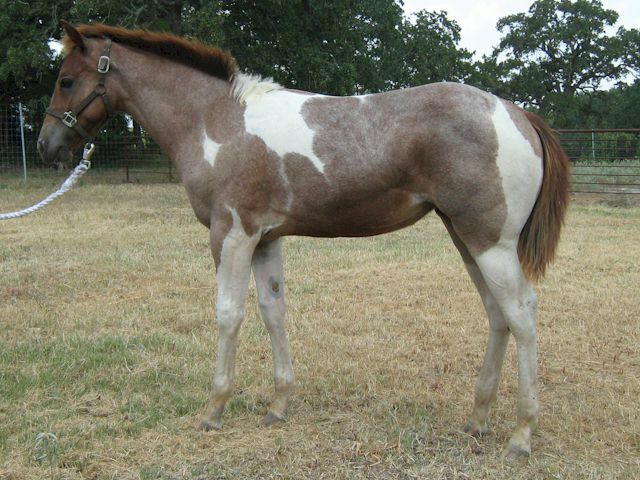 Here is the first arrival of Colored Me Blue's 2010 foal crop. 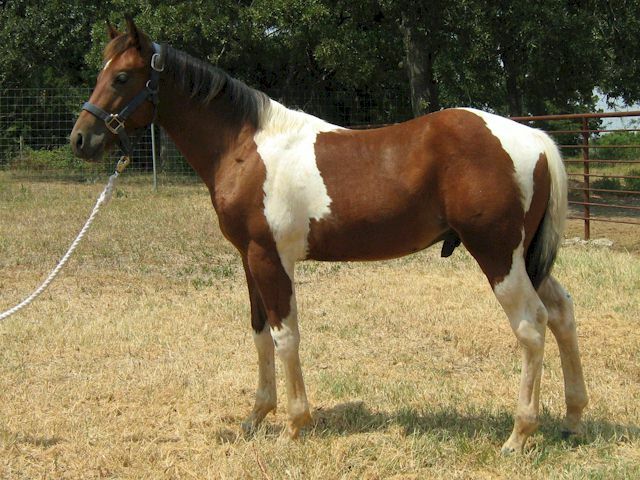 This colt is athletic and striking. The legends on the papers are: Color Me Smart (First $2 million Paint cutting sire) by Smart Little Lena (All-time cutting sire); Peppy San Badger (NCHA Hall of Fame) and All-time cutting mare, Royal Blue Boon. The maternal side has: CD Genuine Doc has NCHA $9,719, COA (owned/shown by Sam Wilson). Other money earners are CD Olena NCHA $170,706, Doc O'Lena LTE: $21,992, CD Chica San Badger LTE: $204,773 Genuine Doc LTE: $23,922 and Delta APHA LTE: $49,345. Doc O'Lena is the 1997 AQHA Hall of Fame Inductee. Genuine Doc is the 1985 AQHA Reserve World Champion-Open Senior Cutting. Delta is a NCHA World Champion and Hall of Fame Inductee. Delta Ty is an own daughter of Delta Getsya There, NCHA $18,674 and COA. 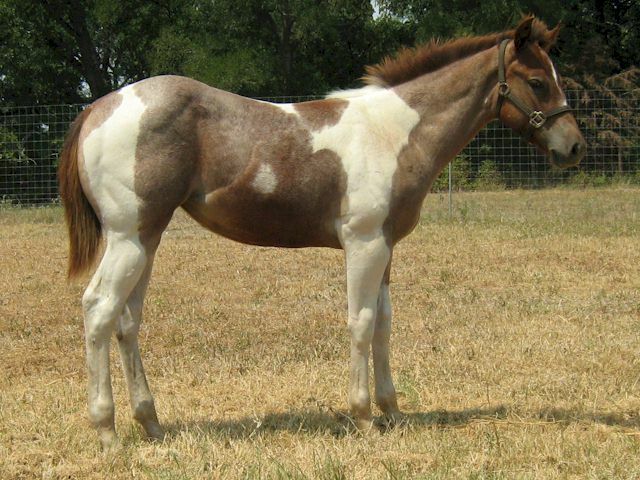 He is an APHA World and Reserve Champion Reining sire. Delta Ty is a producer of Paloma Tyolena, cutting money earner.